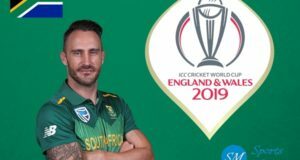 The 12th edition of ICC Cricket World Cup is scheduled to be played from 30 May to 14 July, 2019 in England. This will be the fifth occasion when England and Wales to host a cricket world cup as 1975, 1979, 1983 and 1999 cricket world cups were held successfully in the region. Total 10 teams are going to take part in 2019 cricket world cup. 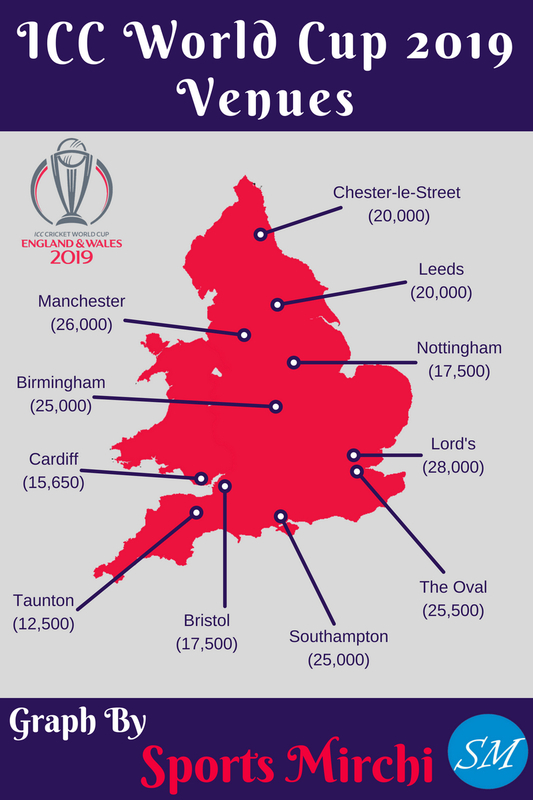 The cricket world cup 2019 is set to be hosted in Edgbaston, The Oval, Lord’s, Old Trafford, Trent Bridge, Headingley and County Cricket Ground. London’s The Oval will host the opening game of 2019 world cup between England and South Africa whereas Lord’s to host final match. A total of 11 venues to host cricket’e showpiece event. 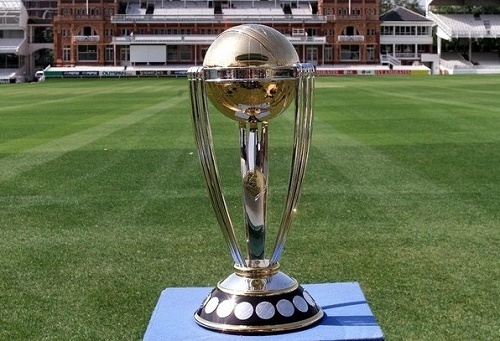 Lord’s to host ICC world cup final for the fifth time on 14th July 2019. 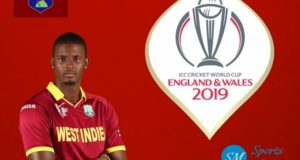 There will be 10 national cricket teams participating in the twelfth edition of ICC world cup which are less than four teams from 2015 world cup. The 8 teams of tournament qualified from ICC rankings as on 30 September 2017 whereas rest 2 teams come from 2018 Cricket World Cup Qualifier. 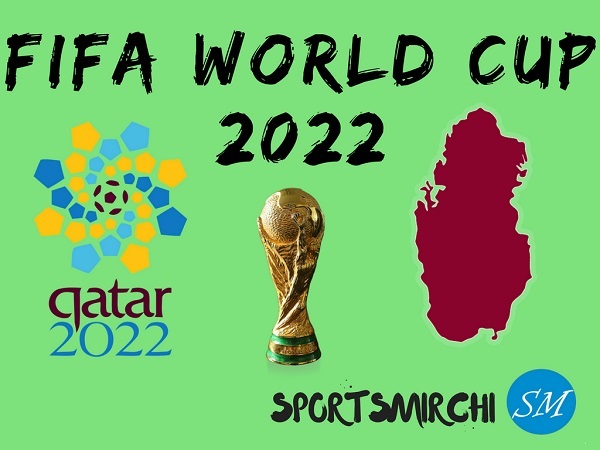 Following 10 teams will be seen playing 2019 world cup. The complete fixtures and time table of 2019 cricket world cup was announced in April 2018. Hosts England will be playing South Africa in the opening match of tournament on May 30. Meanwhile final is scheduled to play on July 14th. Star India has got the official broadcasting rights for all major International Cricket Council tournaments. 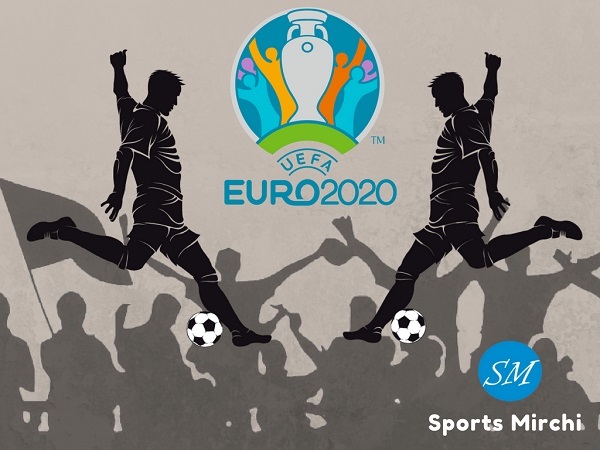 Hence the broadcast network to bring live coverage and telecast of 2019 world cup matches on television sets as well as on internet. Complete list of tv channels and broadcasters can be viewed here. What do you think who will win 2019 world cup? Share your team in the comment area. It is very difficult to predict the winner of 2019 ICC cricket world cup. Yes Gaurav. It is difficult to predict 2019 world cup winner but it will be great contest among England, Australia, India and South Africa. 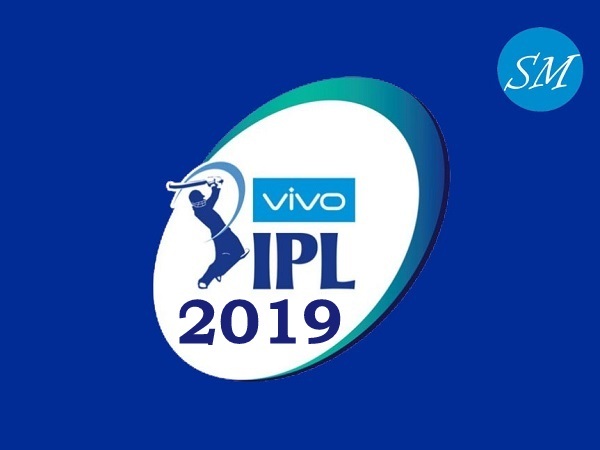 Every team iz special, in terms of winner of 2019, just a sentence in my mind “survival of the fittest”. Yeah Ankush. Hopefully India wins 2019 cricket world cup and it will be great if it happens as it will be last world cup for MS Dhoni. Let’s see. How the tournament goes. But yes, Pakistan is playing well in limited overs cricket and will be interesting to see how they play in 2019 world cup.